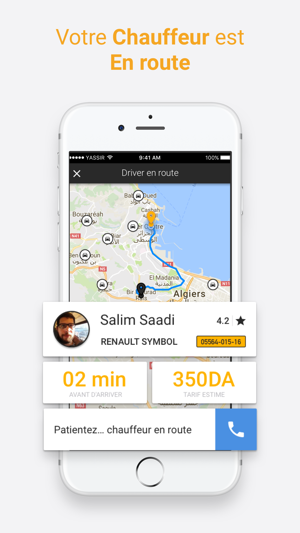 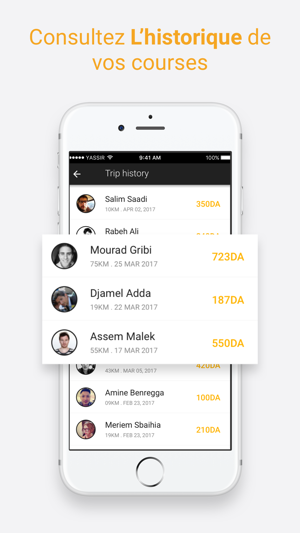 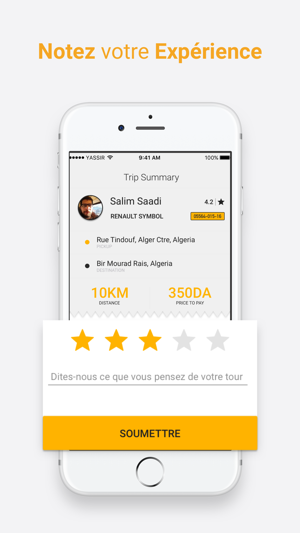 Yassir is a ride-sharing app for affordable and available rides —day or night. 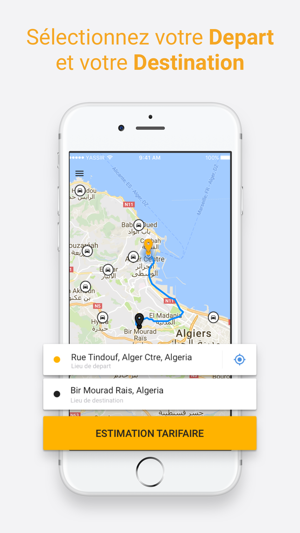 There’s no need to wait for a taxi or bus. 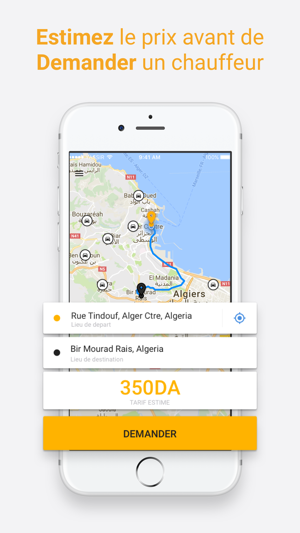 - Fix app crash when dragging location pin.